South Bend is the economic, educational, media, and cultural hub of a multi-county region spanning the Michigan-Indiana border. It’s the fourth-largest city in Indiana with over 100,000 residents. South Bend’s flourishing collegiate community and burgeoning tech industry have built upon the foundation of the city’s industrial past to create a vibrant present and a promising future. The City’s fourteen institutions of higher learning, including the internationally renowned University of Notre Dame, infuse South Bend with creative energy in the arts, business, and technology. 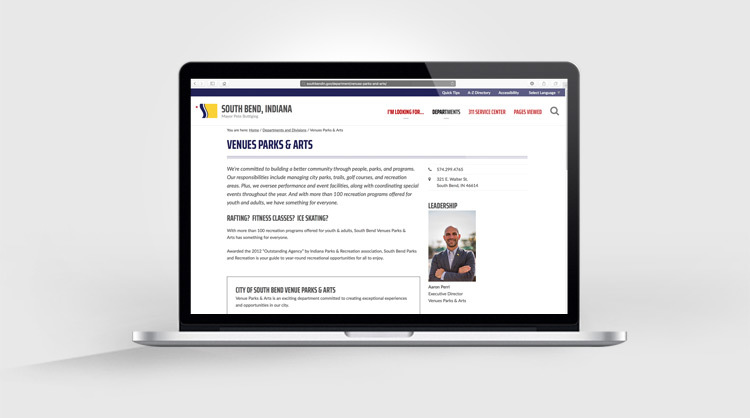 Combined with recent economic growth, strong neighborhoods, an affordable cost of living, exciting recreational opportunities, and thriving arts venues make South Bend a fabulous place to live, work, and play. Ready to join our team? We’d love to meet you! 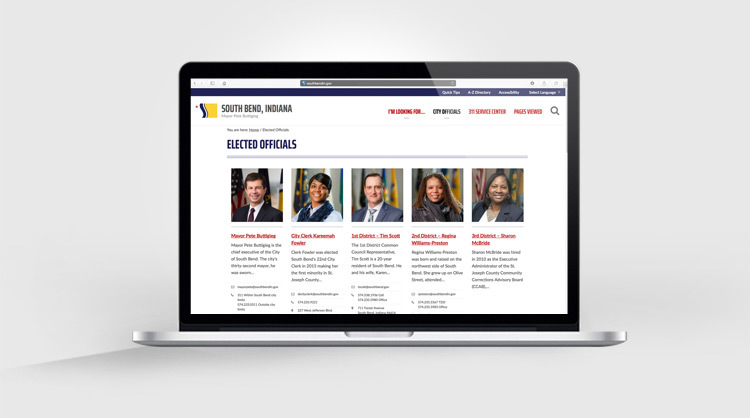 The City of South Bend welcomes you to become part of our team. Together we’ll deliver services that empower everyone to thrive. Join us in serving a community we’re proud to call home. Make a difference and apply today! We’re recruiting AmeriCorps members for energy efficiency and sustainability projects that increase residents’ financial stability, improve housing quality, and promote a cleaner environment in South Bend. These service opportunities include a living allowance, education award, and many other benefits. Join our National Service team! 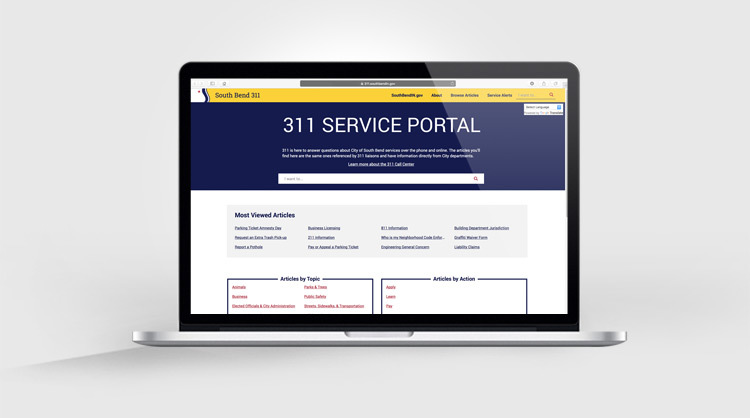 Join the South Bend Police Department! We are looking for the best and brightest recruits to become a member of the fourth largest police department in the state. Please take a few moments to learn more about the rewards and benefits of becoming a South Bend Police Officer. 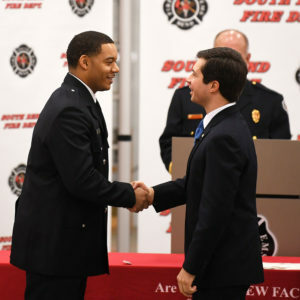 Join the South Bend Fire Department! The City of South Bend is proud to be an equal opportunity employer committed to creating a diverse and inclusive team. 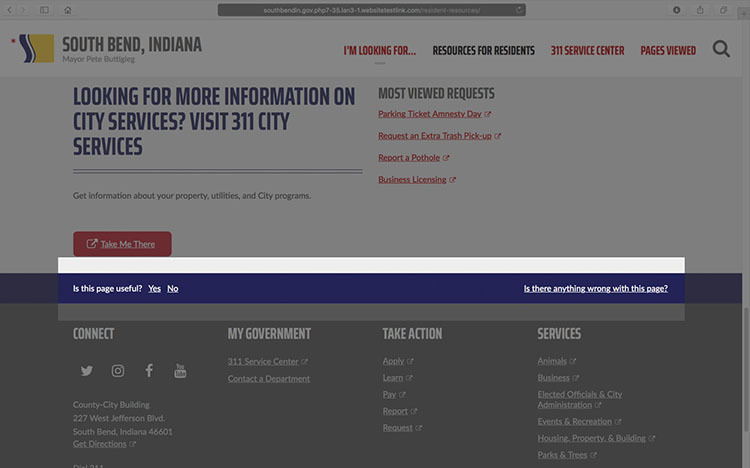 The City provides equal employment opportunity for all applicants and employees without regard to race, color, religion, gender, genetic information, sexual orientation, gender identity, national origin, age, disability, marital status, citizenship, ancestry, veteran status, or other protected category. Apply today! Employees are the City’s most valuable asset and the City is committed to providing our employees with the tools they need to stay happy and healthy. All employees enrolled in the City’s health insurance program and their covered dependents over the age of three are eligible to take advantage of the full range of services at the Activate Health and Wellness Center at no cost. No cost or copay to employees. 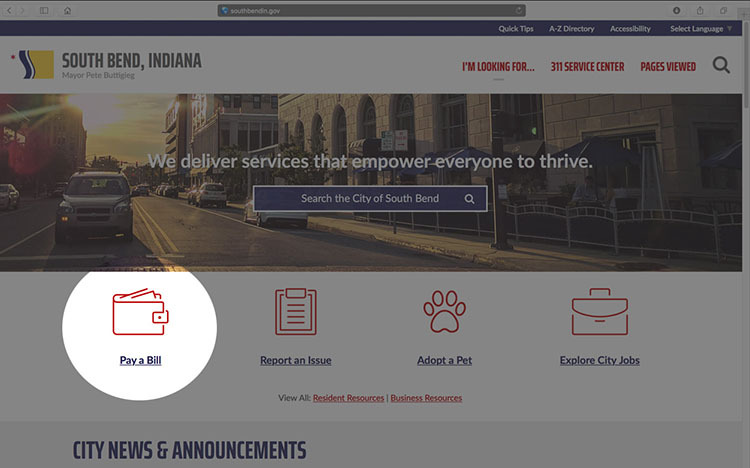 The City of South Bend offers comprehensive health, dental, and vision insurance to full-time employees. A concierge service is available to assist employees in navigating medical care, finding the most cost effective options, arranging appointments, and review of medical bills to avoid overpayment. 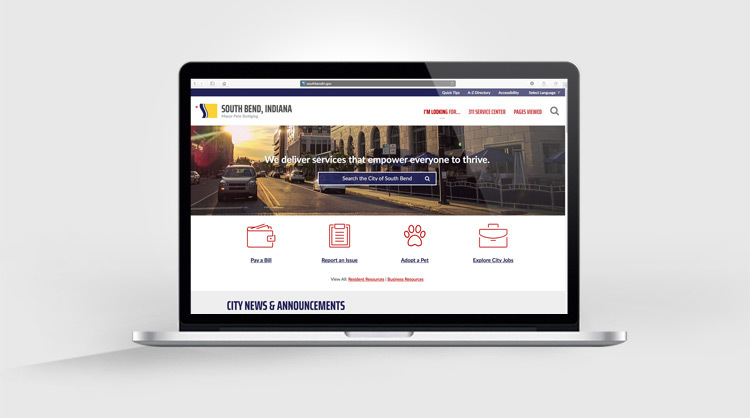 The City of South Bend is proud to offer eligible employees with six weeks of 100 percent paid parental leave that may be taken continuously or in weekly increments over a six-month period following the birth or adoption of an employee’s child. Parental leave is intended to give new parents additional flexibility and time to bond with their new child, adjust to their new family situation, and balance their professional obligations. 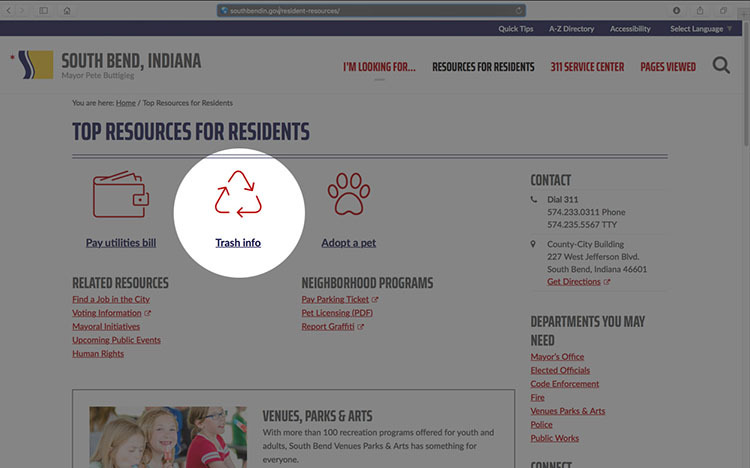 The City of South Bend participates in the State of Indiana’s retirement program known as the Public Employee’s Retirement Fund “PERF.” Full-time employees have a choice between two retirement plan options, the PERF Hybrid or the MyChoice Retirement Savings Plan. In addition, full- and part-time employees are welcome to further plan for retirement by participating in one of two Nationwide 457 Retirement programs. 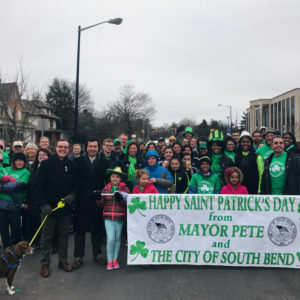 The City of South Bend participates in parades and community events throughout the City, including the St. Patrick’s Day Parade in the East Bank Village. Working for the City is a great way to keep give back to your community. 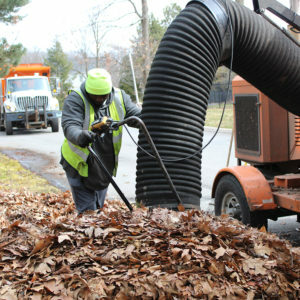 Our employees help keep South Bend clean, safe, and welcoming. Our Police and Fire departments are always looking for new members. Apply to become a recruit today! 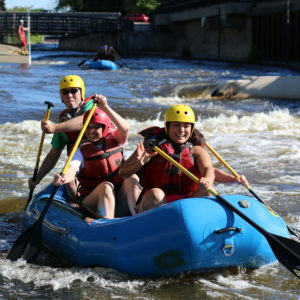 The City’s Wellness Program hosts wellness events, including a rafting competition down the East Race Waterway.